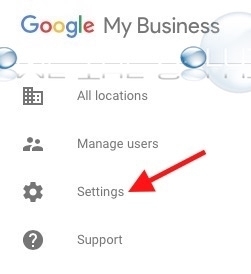 Google recently sent an email to business owners letting them know about new notification settings you can adjust for Google My Business Pages. 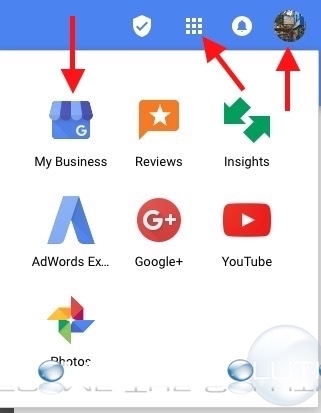 You now see several options of notifications to turn on/off in Google My Business settings. The new notification preferences are listed below. 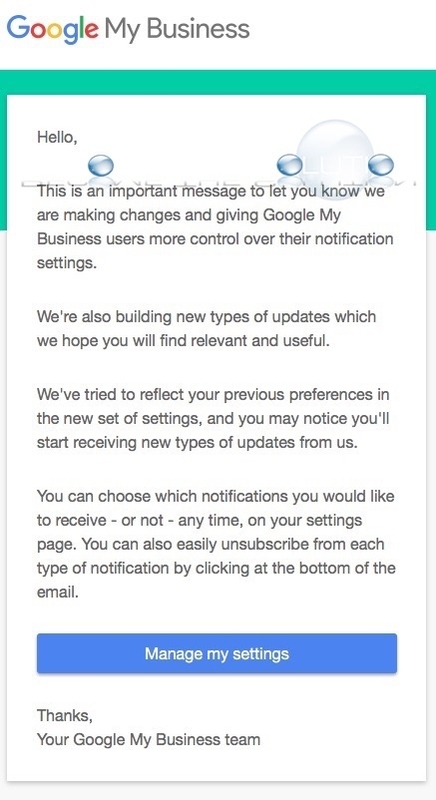 Here is a copy of the email Google sent to My Business customers letting them know of the new notification changes and updates. 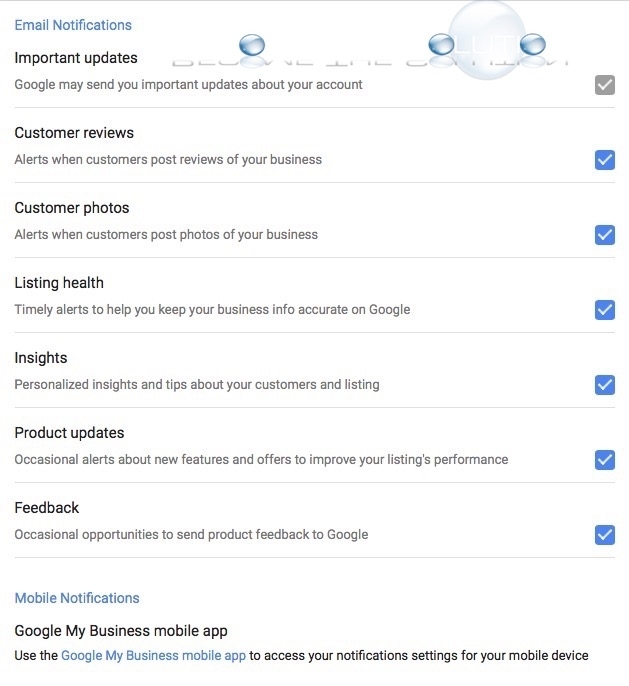 To access the new Google My Business Notifications, follow the steps below. 2. In the top right corner, select the triple bar to reveal Settings. Click Settings. 3. You will see Email Notification settings for your Google My Business page property.